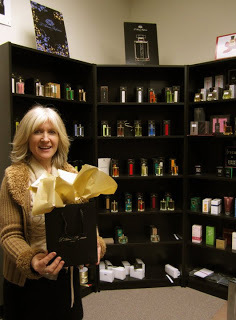 Not only do we stock the most popular designer brands, we specialize in providing those difficult to find, niche scents which are often missing from the shelves of your standard fragrance store. Come in and have a look around! 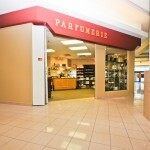 At FRAGRANCES it is our passion to meet all of your fragrance needs. If you don't see it on our shelves, chances are we can order it in.